For over two decades, Matthew has been redefining the architectural business model. One example of his unprecedented approach is the complimentary Conceptual Design he offers to prospective clients. Many people have trouble visualizing how a portfolio of other people’s houses will translate into their own home. So, Matthew prefers to demonstrate his creativity by tailoring a Conceptual Design specific to their family’s home. A Conceptual Design is not intended to propose a particular house design or style, rather it is to illustrate ideas that may not have been considered, to stimulate discussions going forward and avoid missed opportunities. 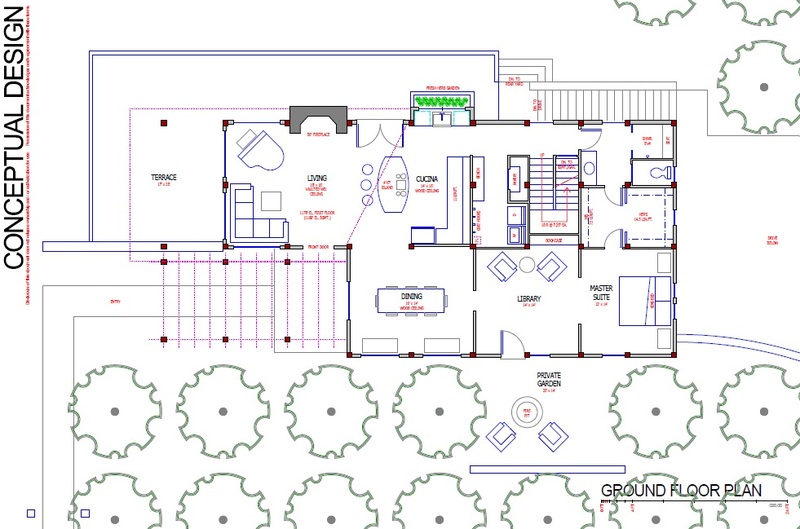 Contact Matthew to schedule an initial meeting, so he may create a Conceptual Design for your home.